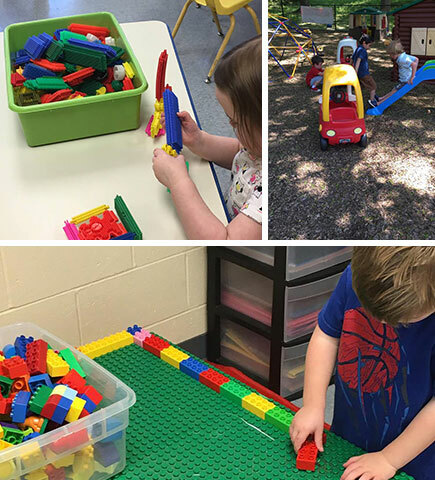 At Faith Nursery School, our preschool and pre-k programs prepare your child to enter kindergarten ready to learn and explore. Take a look at our 2018 to 2019 programs and choose one that is suitable for your little one. Tuesday & Thursday — 9:00 a.m. – 12:00 p.m.
Monday, Wednesday, & Friday — 9:00 a.m. – 12:00 p.m.
Monday, Tuesday, Wednesday, & Thursday — 9:15 a.m. – 12:15 p.m.
Monday, Tuesday, Wednesday, Thursday, & Friday — 9:15 a.m. – 12:15 p.m.
Monday-Friday — 12:00 p.m. – 1:00 p.m. 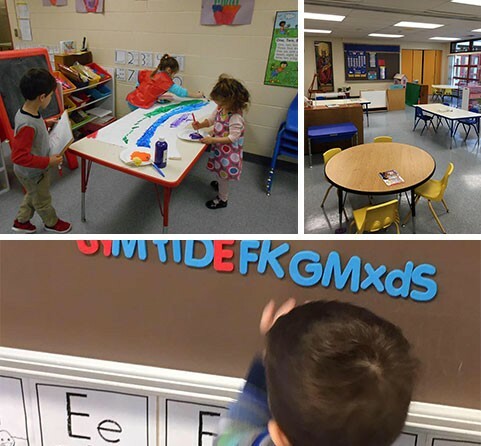 Faith Nursery School admits students of any race, color, nationality, and ethnic origin to all the rights, privileges, programs, and activities generally accorded and made available to students in our school. It does not discriminate on the basis of race, color, nationality, and ethnic origin in administration of its educational policies, admissions policies, scholarship and loan programs, and athletic or other school-administered programs.